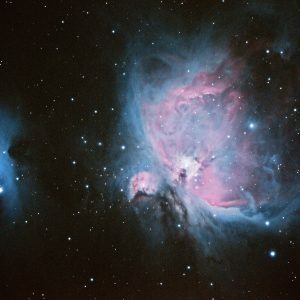 Astrophotography Photoshop Scripts – Community Project. To Quark, or Not to Quark? Tuning a Quark for Solar Viewing. 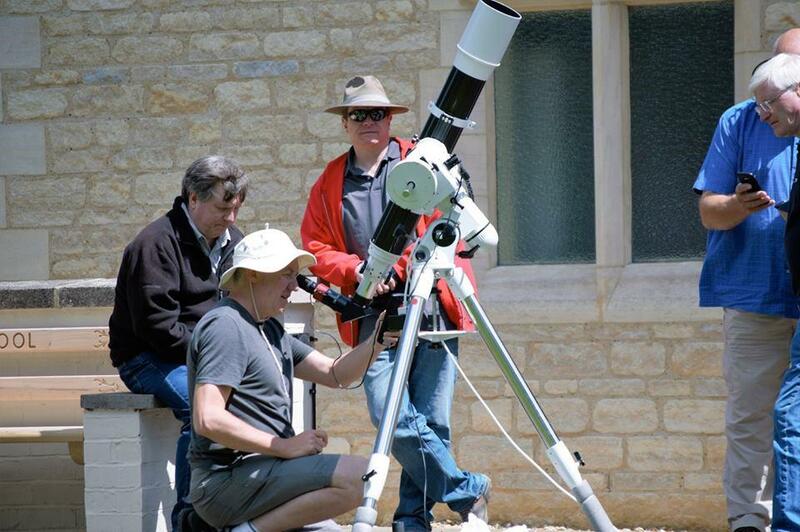 Solar Observing & Imaging Workshop – 1st June. A day of demonstrations about our Sun, the equipment and how to observe it safely. Plus lots of hands-on image processing to learn the techniques I use to produce my images. 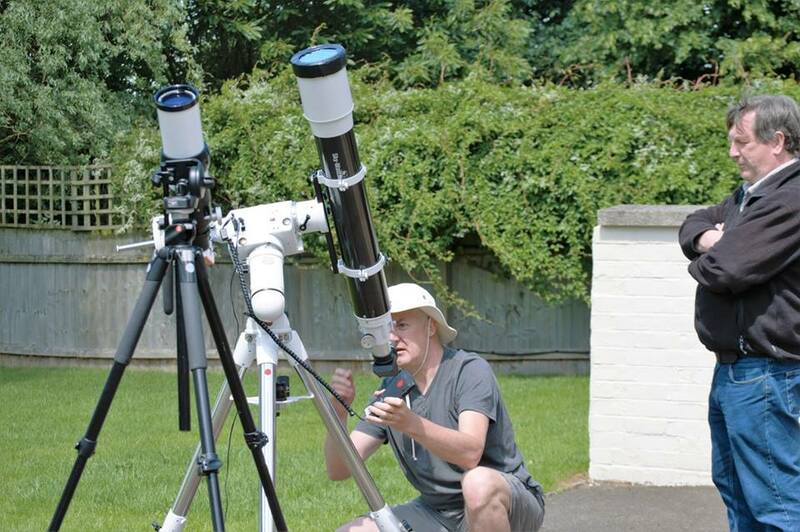 Join me for a day to learn all about observing and imaging The Sun safely. When: Saturday the 1st of June. Venue: Higham Ferrers Methodist Church. 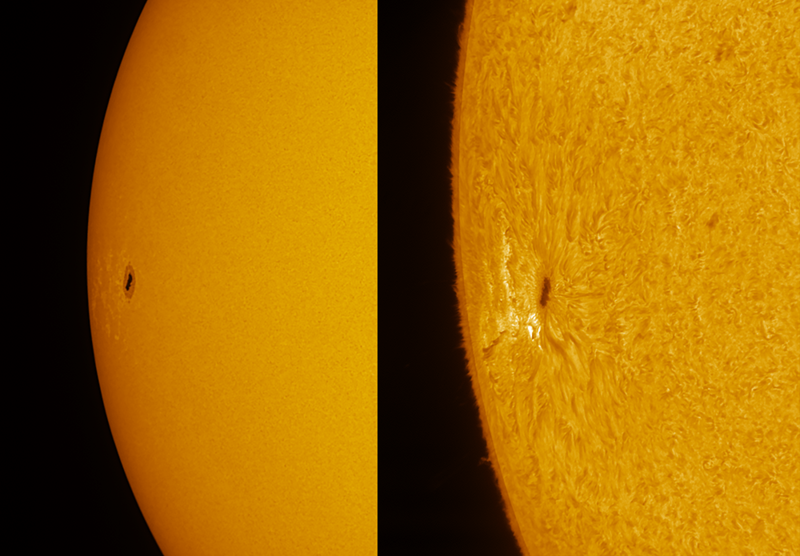 I will cover both white light and narrow-band solar imaging (Hydrogen Alpha). 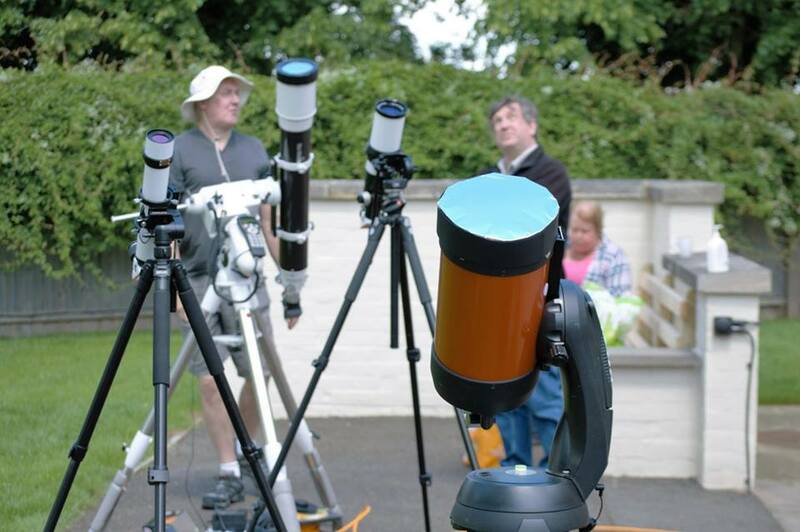 We will overview the various equipment required to view our nearest star safely, most of which will be on display for you to look at and try out (clouds permitting). So book your space, bring in your laptops and let’s get doing solar. Active Region 2738 – In White Light and Hydrogen Alpha. Photoshop Image Processing Workshop – 2nd November.